The weather is warm. The days are long. 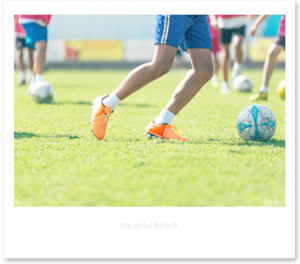 And The Village of Escaya residents have four good reasons for to get outside and stay outside, with local Chula Vista events happening throughout the month of May. Get a taste of the famed craft brewery scene our county is renowned for. Saturday, May 12 from 1 – 5 p.m.
Get amped up for the return of Chula Vista’s original craft beer and music festival, rocking Memorial Park in Third Avenue Village. This buzz-worthy event for the 21 and up crowd will feature the flavors of Thr3e Punk Ales Brewing, Bay Bridge Brewing, Groundswell Brewing Co., Chula Vista Brewing, Novo Brazil Brewing, and many more. 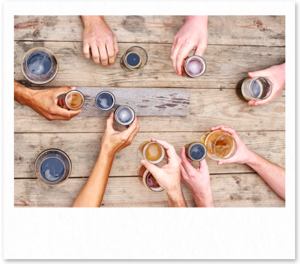 Tuesday, May 22 from 5 – 8 p.m.
Is there anything tastier than good beer for a good cause? Stop by Thorn Brewing Company at 3176 Thorn Street to help support the Chula Vista Animal Care Facility. Take home a limited-edition pint glass with any donation of $10 or more. And try your luck in three separate raffles for a pair of VIP tickets to see Paramore with Foster the People, Brad Paisley, or Counting Crows at the Mattress Firm Amphitheatre. Kids are invited to join the fun until 8 p.m. Put some spring in your step with fun outdoor events and activities. Saturday, May 12 with kick-off at 8 a.m.
Red Bull and Soccerlogo are once again teaming up to bring Neymar Jr’s Five-a-side Tournament to the Elite Athlete Training Center in Chula Vista, open to players ages 18-25. Inspired by the street soccer Neyman Jr. grew up playing, the games are fun, fast-paced, and always a thrill to watch. Think you might have what it takes? Grab your team and pave your way to the world finals in Brazil! Saturday, May 19 with race starting at 8 a.m. Calling all runners, walkers and strollers! Join the all-ages race that’s become a Chula Vista tradition. Start from the Elite Athlete Training Center at 2800 Olympic Parkway, for a morning of fresh air, friends and family. 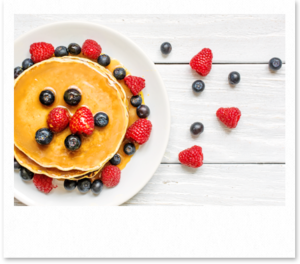 Then head to a tasty pancake breakfast, with all proceeds supporting the Police Activities League.